Art Dubai announced today a curatorial partnership with Art Jameel for the upcoming edition of its Campus Art Dubai (CAD) programme, a highly competitive educational platform for artists, curators, writers and cultural producers based in the UAE. Complementing an in-depth syllabus of lectures and seminars, CAD features workshops, talks and courses by renowned local and visiting tutors focussing on topics of critical thinking and contemporary practices. To mark this curatorial collaboration, Project Space Art Jameel is converting its gallery into a six-week experimental summer studio for current CAD members and alumni. Running from July 30 till September 6, 2017, the communal studio will provide participants with a semi-public environment to practice, create, research and exchange ideas. 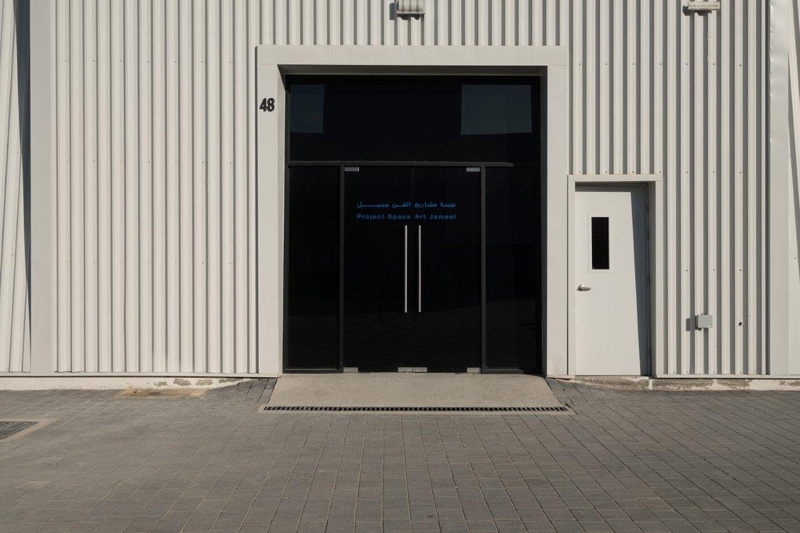 This will culminate in an open studio taking place on August 26 at 5pm at Project Space Art Jameel in Alserkal Avenue, where artists will showcase original, new work. The studio will remain open until the end of the programme on September 6 and offer ongoing tours with the artists present. This collaboration is part of Art Jameel’s diverse programming dedicated to arts education and the support of UAE-based artists and creatives. The partnership will also offer CAD participants special access to Art Jameel research facilities and library upon Jameel Art Centre’s opening in 2018.